Interested in surveys to earn a bit of extra money? Opinion Outpost is a survey research panel that I have been a member of for a long time and can recommend to you. 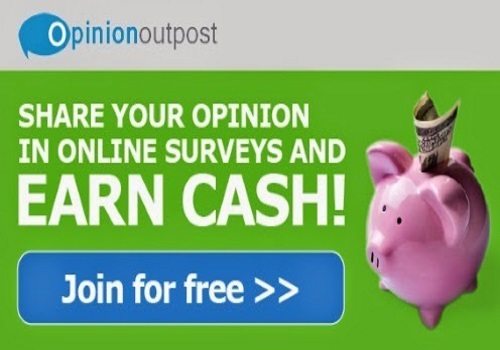 I joined Opinion Outpost back in 2009 and have completed many surveys. The rewards include $10 Paypal gift card for 100 Opinion Points, $5 Amazon gift cards for 50 Opinion Points, as well as the option to donate to charities. I receive emails every week with suggested surveys that fit my profile to complete, if I match the criteria they are looking for, I earn points that I can redeem later.